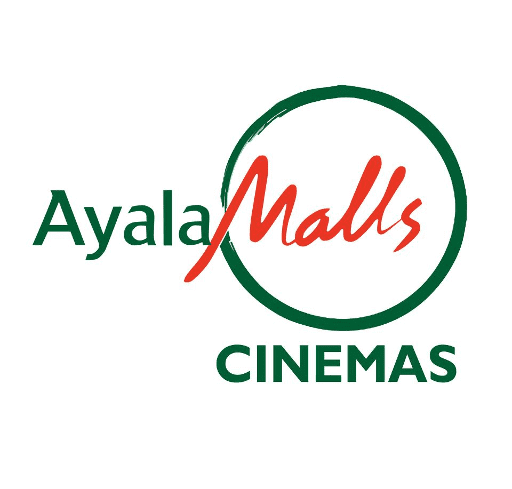 Still on the lookout for a gift for the man of your life this coming Valentine’s Day? 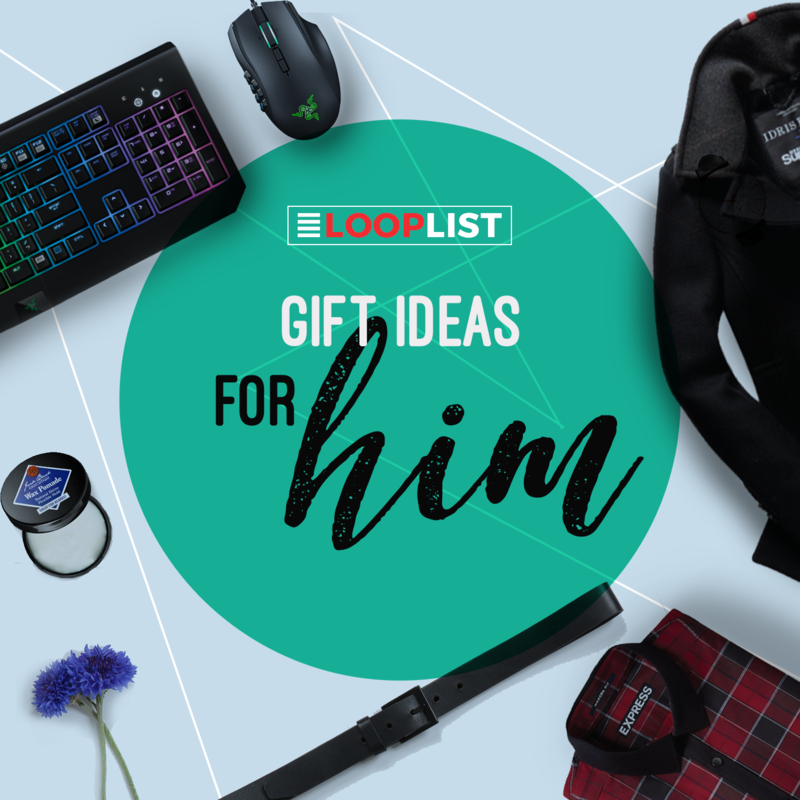 LoopMe Philippines has listed down 5 gifts that you can get your husband or boyfriend on this special day of love! 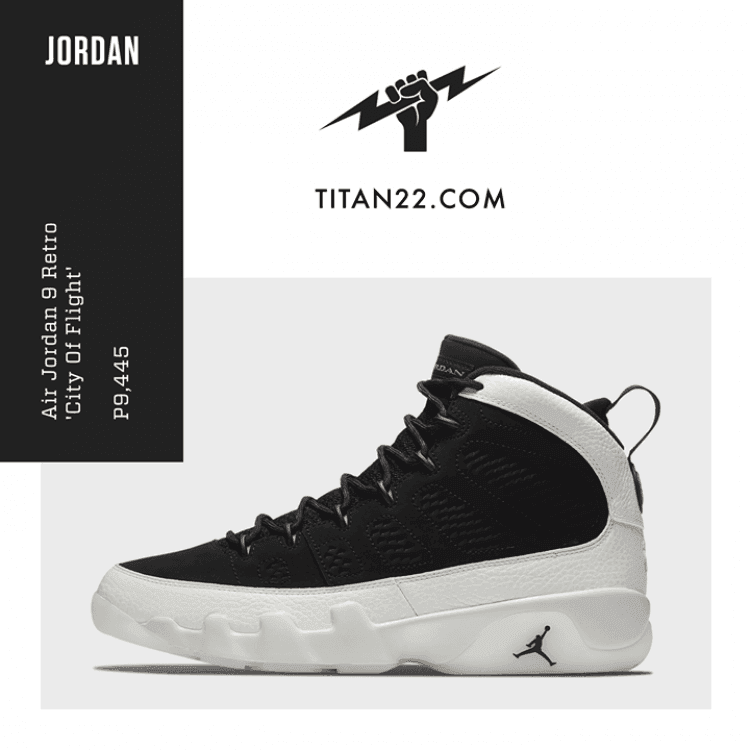 Years of refinement produced the beloved, minimalist Air Jordan IX, which first debuted on the baseball diamond. This edition celebrates the 2018 All-Star Game in Los Angeles with a graphic inspired by the city's distinct skyline. You can cop a pair for your favorite sneakerhead for only PHP 9,445.00 at Titan 22’s online store and branches nationwide. 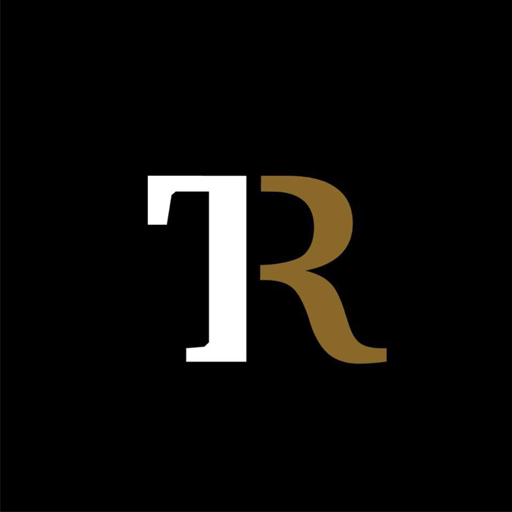 Click Here to view this awesome item! 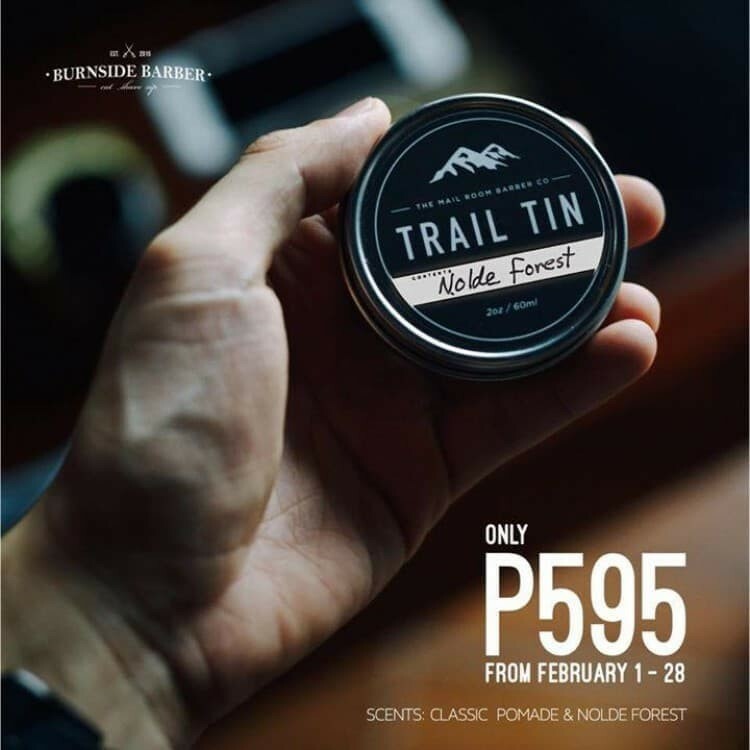 Keep your bae’s hair kempt and neat after his perfect hairstyle with Burnside Barber’s Classic Pomade or Nolde Forest Trail Tin, all for only PHP 595.00 at Burnside Barber. Incredibly balanced, soft and layered. 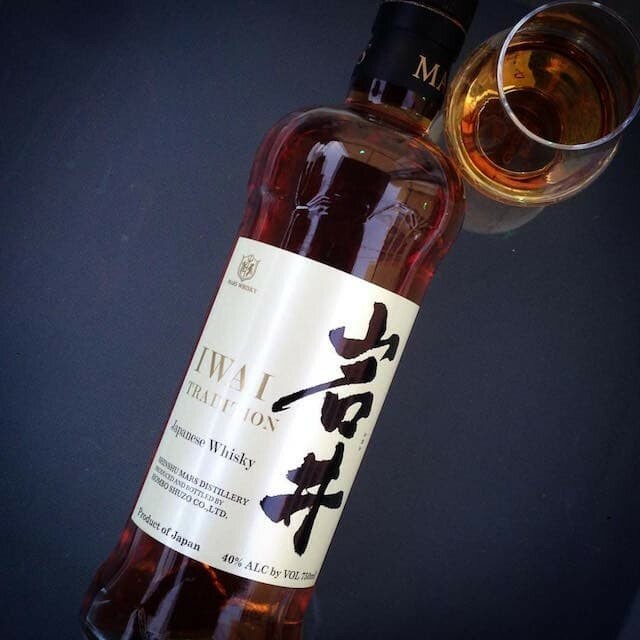 A blending of sherry, bourbon and wine casks with delicate hints of peat make for a harmonious whisky, a classy and elegant drink to have after a long day of work for your sophisticated man. Grab a bottle for only Php 3,100.00 at Manila Wine’s online store and branches nationwide. 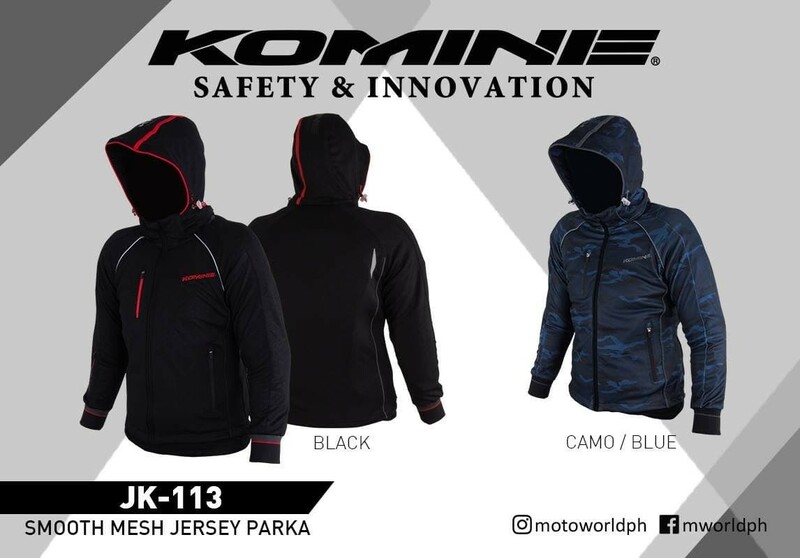 Keep your man and let him ride out in style, dry and warm with a brand new Komine JK-113 Parka! This parka feels natural and comfortable, and can be worn casually with its removable hood. Available in black and camo blue at Motoworld stores nationwide for only PHP 6,800.00! 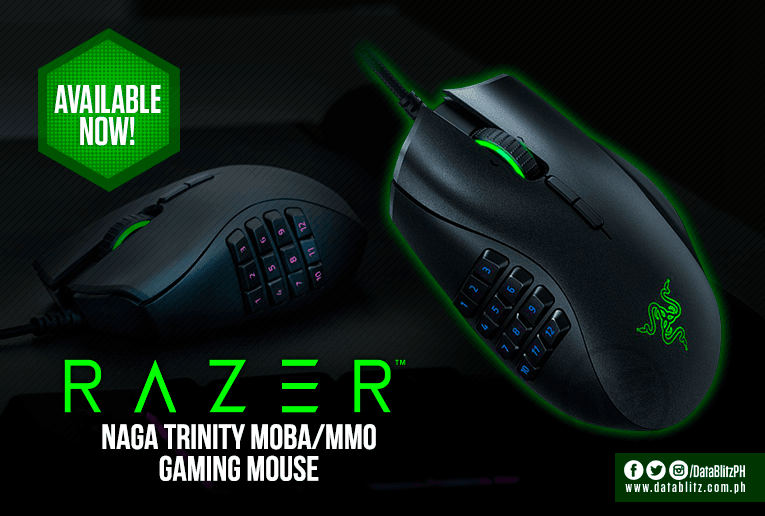 Equip your favorite PC warrior with one of the best Gaming mouse, the Razer Naga Trinity. With 5G optical sensor with true 16,000 DPI and side plates with up to 12-button configurations, victory is always within his grasp. 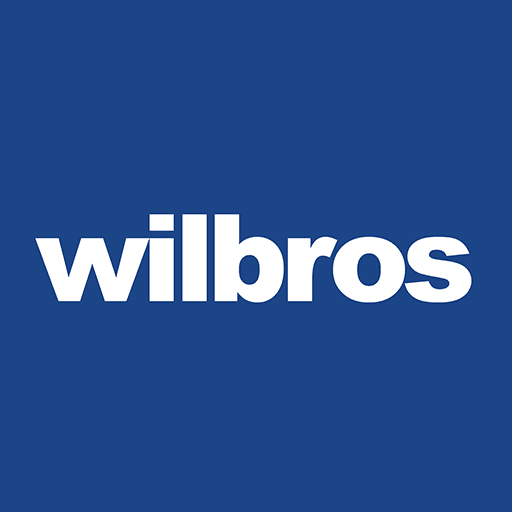 Get one for only PHP 4,995.00 at Datablitz’s online store and branches nationwide! With these in awesome gifts in mind, let them feel special and loved this month of February. 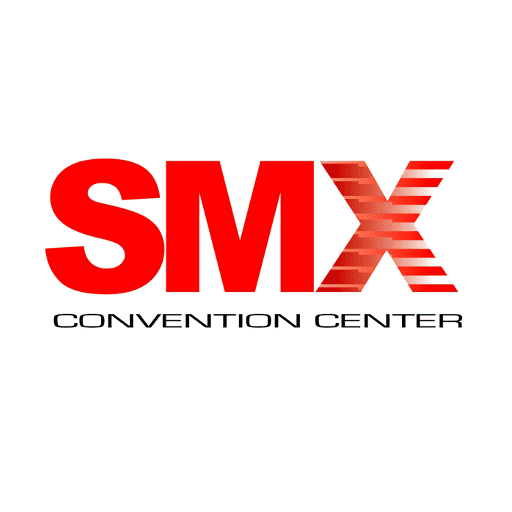 Follow LoopMe Philippines’ social media pages and website for more updates and news about awesome news, freebies, and promos!